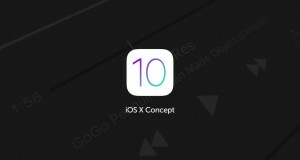 As always, plenty of concepts appeared even if Apple not yet launch the new generation iPhone, we speculate that the company will release ‘iPhone 7’ in this fall event. 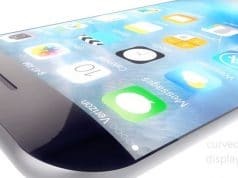 Integrated the current rumors, iPhone 7 to feature a dual lens camera, stereo speakers, a smart connector, no headphones jack, and no antenna bands across the back of the device. 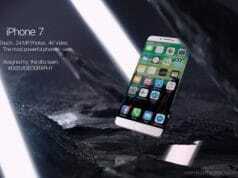 So based these rumors, designer Geert van Uffelen released a new concept video showcasing what the iPhone 7 may look like. Then another concept called ‘vision Next’ by Marek Weidlich, which looks finally have a greater change, the front is a single piece of display, Home button seems to become virtual, almost all surfaces can display the contents except the speaker openings. 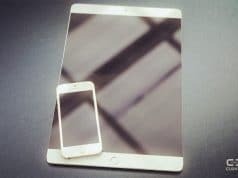 In addition, “vision Next” using the front and rear glass with a metal body, but it is also an arc edge, the antenna similar to iPhone 6 styles. Another obvious change is the rear camera is centered, the flash moved above the lens . There is a place worth noting that, although the mute button still is flip style, but instead a circular button with pulled up and down manner. Interestingly, the two concepts have one thing in common, that is, both added the dual speakers on the bottom, but the “vision Next” still retains the 3.5mm headphone jack. The authors stress, “vision Next” is available in one color (silver), one size (4.7″), and only has two storage options: 64GB and 256GB.